Fake codec is actually a trojan download installer, It will change your home page to one a scam site. 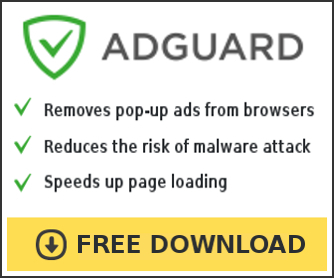 It produces unwanted popup to sell rough security software. The codecs also install one of the Anti-spyware rogues currently AntiVirGen. They give false positives along with alert bubbles to scare users into buying their software which they own the online billing sites used so you would be giving your credit card number to the same people who infected you. block them now! Use for that any hosts file manager.